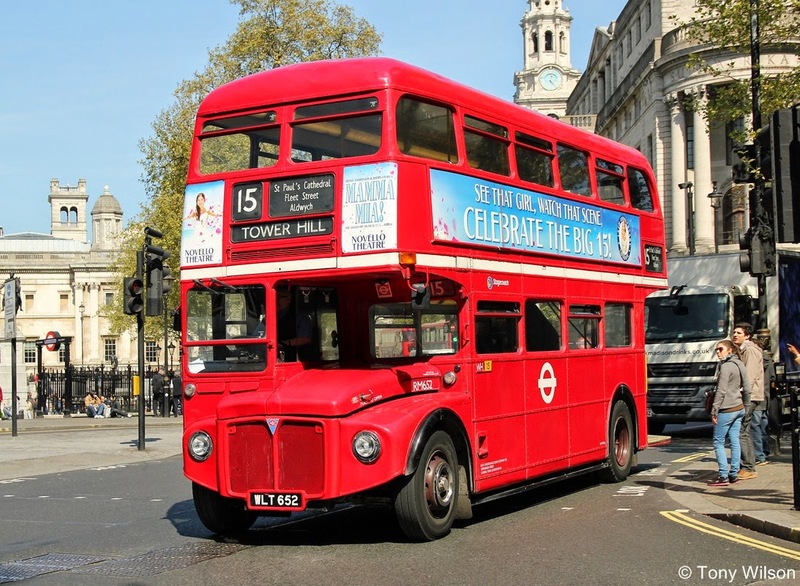 London’s bus network carried more passengers in 2013/14 than in any year since 1959, with over 2.4 billion journeys made. 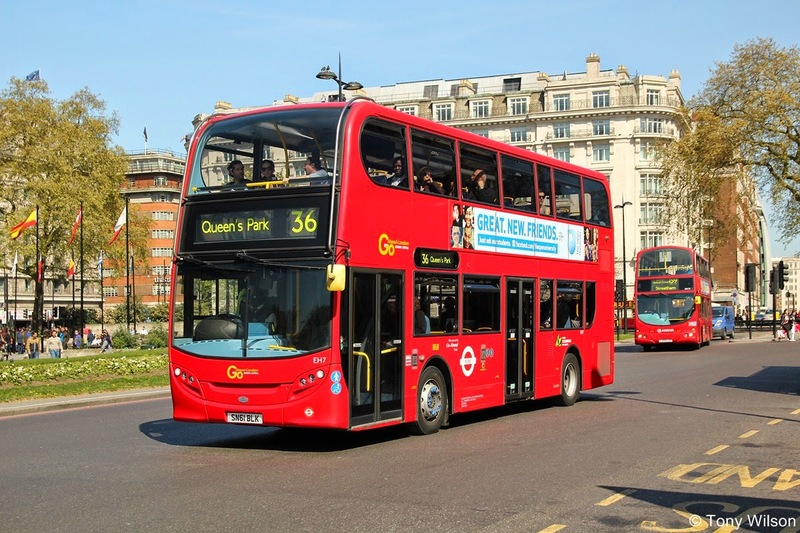 In addition, Tuesday 29 April saw the highest number of buses operating on the capital’s roads since 1953 with a record 7,961 buses – 266 more than usual. 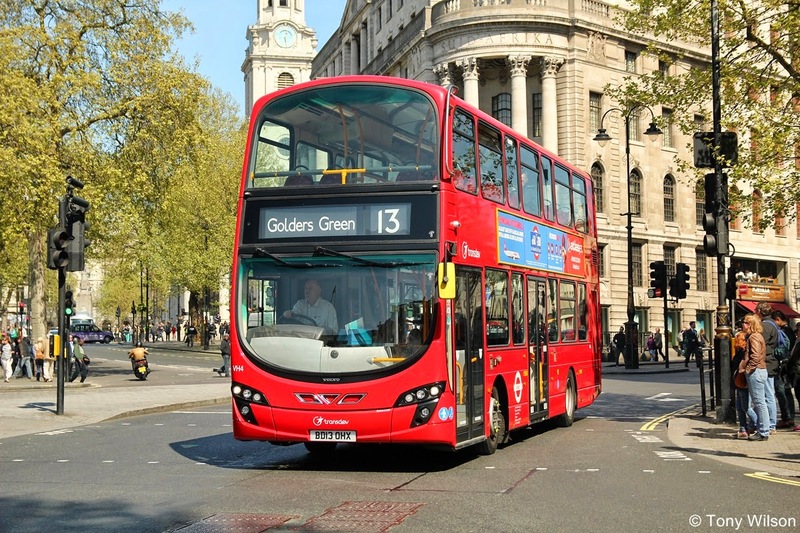 Half of all the bus journeys made in England each year take place in London and the capital’s buses travelled 491 million kilometres in passenger service in 2013/14. 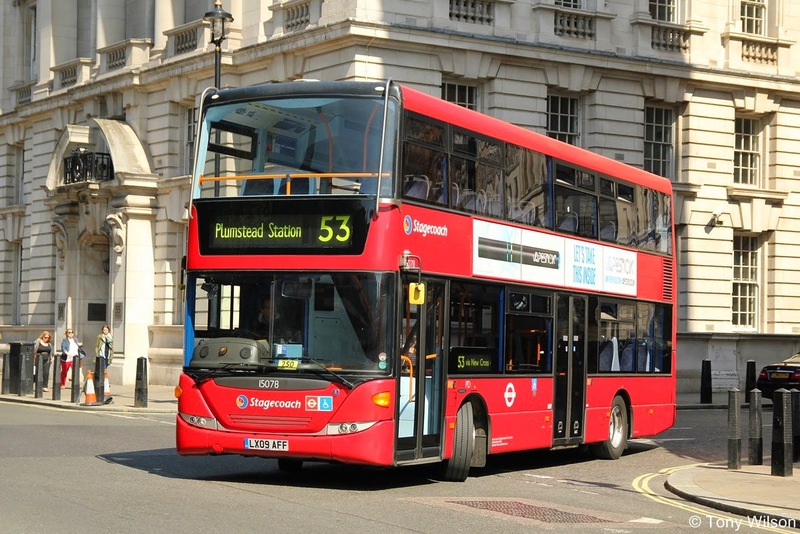 Bus ridership grew by 69 per cent between 1999/00 and 2013/14 and the number of bus kilometres operated increased by 41 per cent. 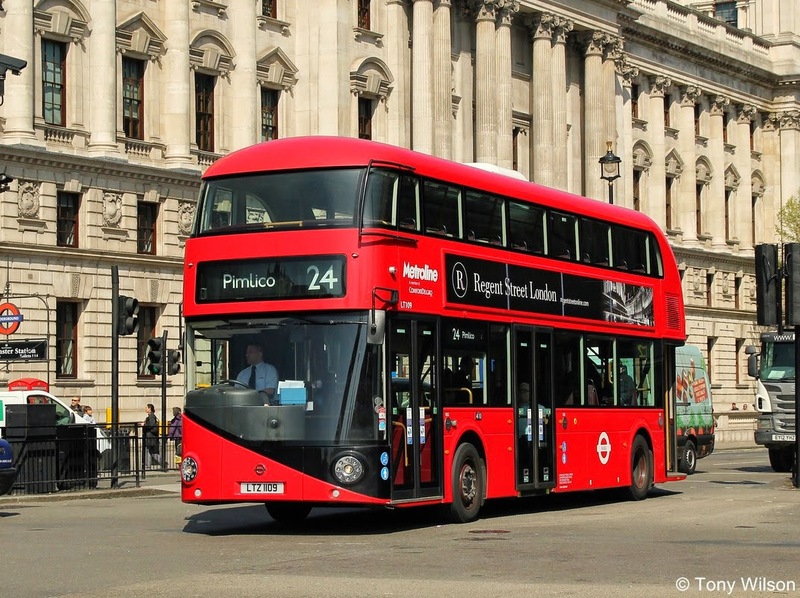 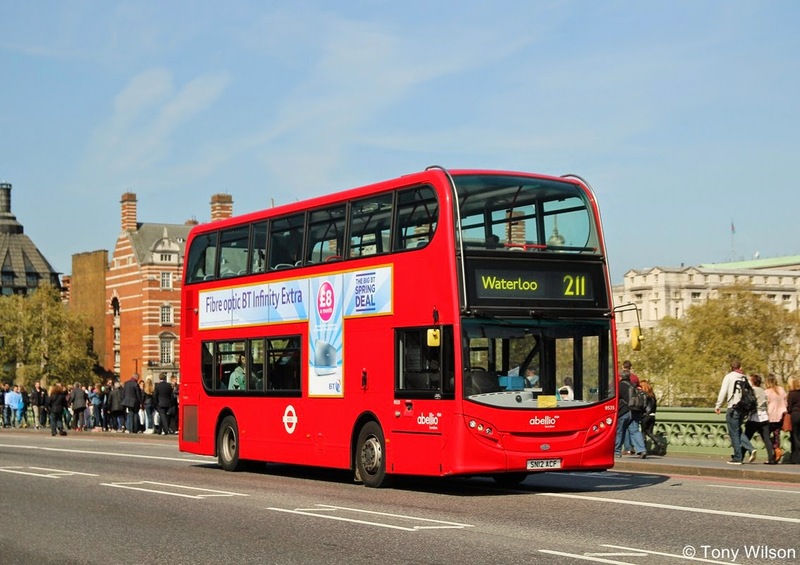 The continued population growth in the capital is expected to see usage of London’s buses increase by around seven per cent by 2020/21. 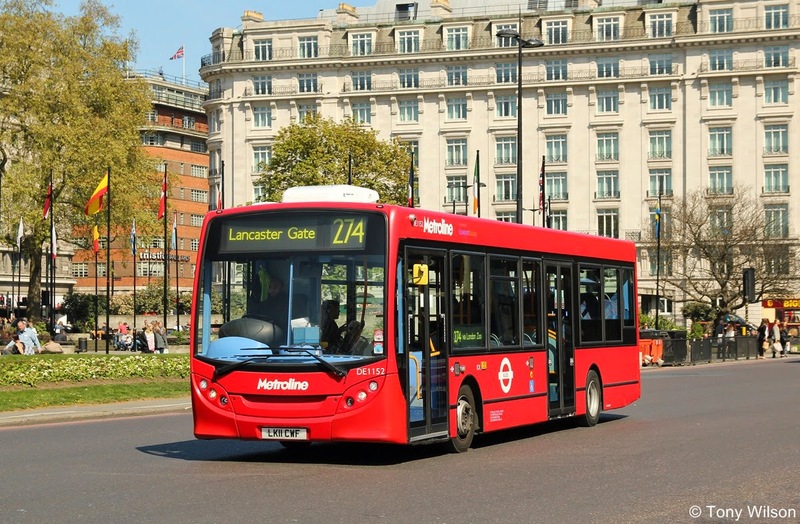 · Further increase transparency by publishing annually the number of passenger journeys and bus kilometres operated on each of nearly 700 bus routes, with data for 2013/14 published by the end of this year. 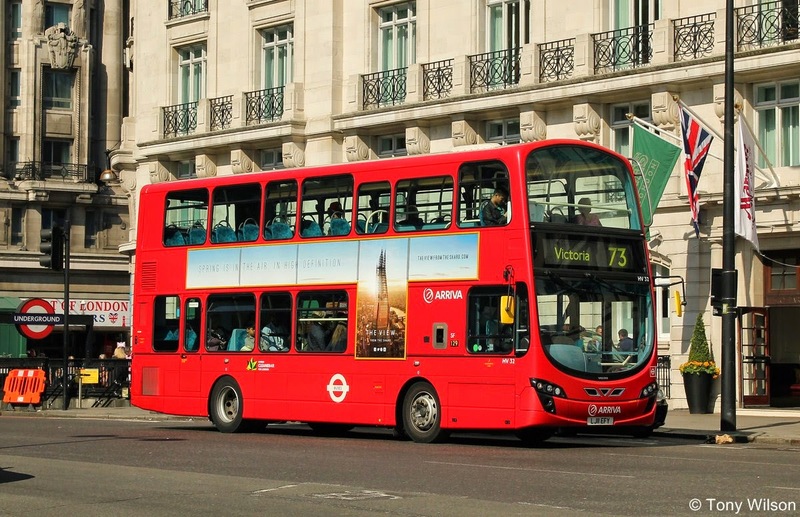 Leon Daniels, Managing Director for TfL Surface Transport, said: “The London Assembly rightly recognises London’s bus network as world class, with it ranked top for size, frequency, reliability and accessibility when compared to other world cities including Paris and New York.